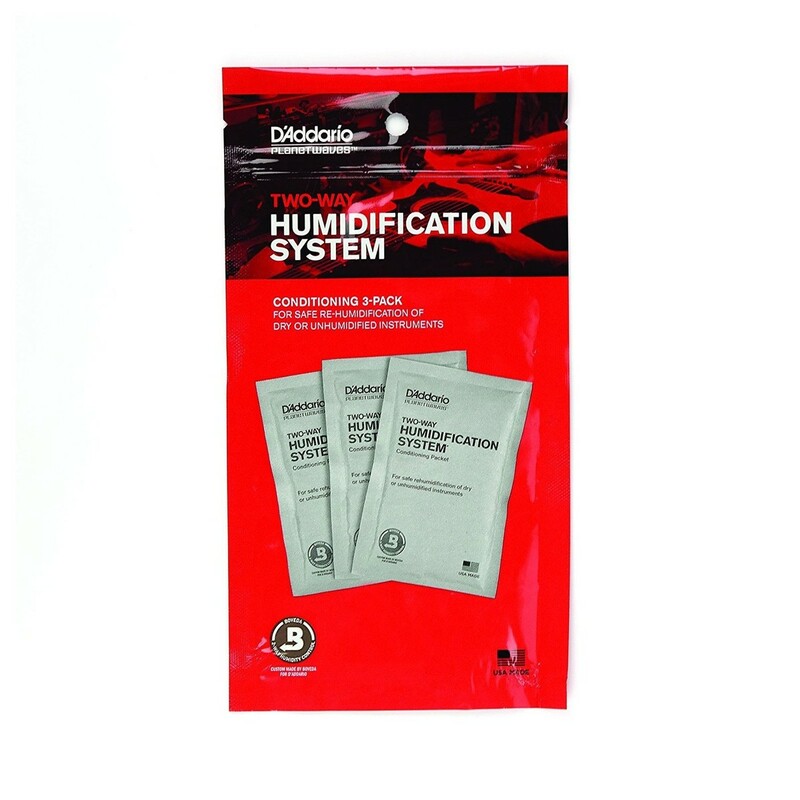 The D'Addario Two-Way Humidification System Conditioning Packets are perfect for restoring dried out guitars. These conditioning packets will help revitalize your precious instrument without any risk of damage. The patented automatic, two-way system technology makes maintaining your guitar an easy task. With these conditioning packets you are able to maintain a constant 45 -50 relative humidity.